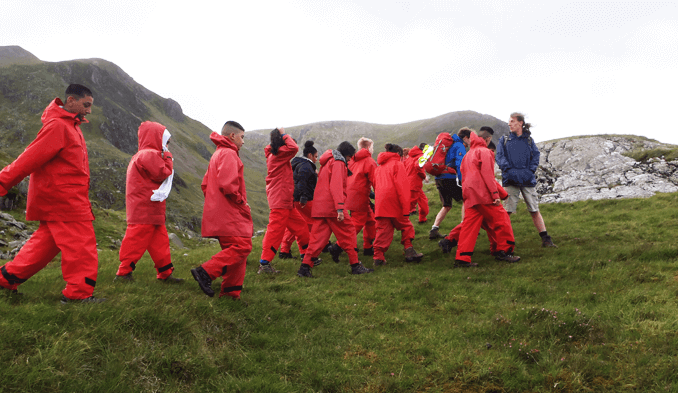 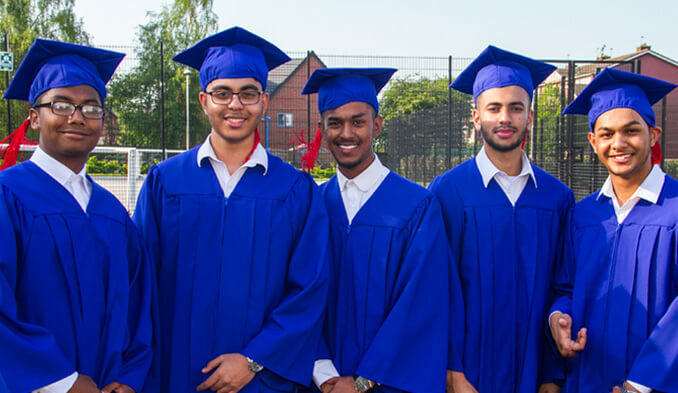 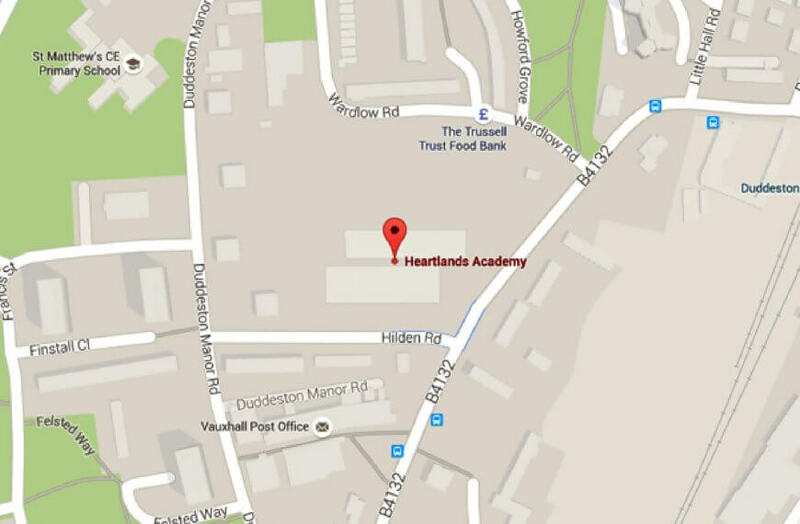 At Heartlands Academy we believe that students should be given a wide range of opportunities to develop and practise leadership skills, in preparation for life beyond school. 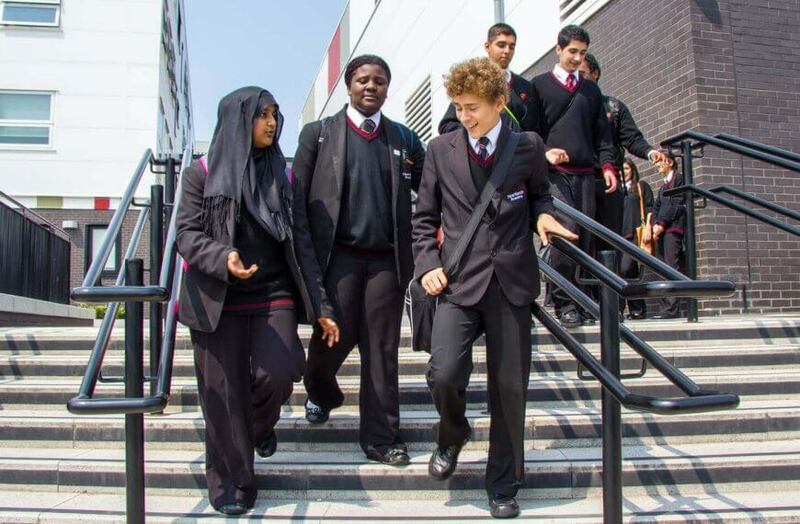 It would be impossible to list all of the opportunities students have to take on leadership roles at the academy, so this is just a flavour of what is currently on offer developed as the result of a group of students, teachers and support staff working together to identify what is right for the academy. 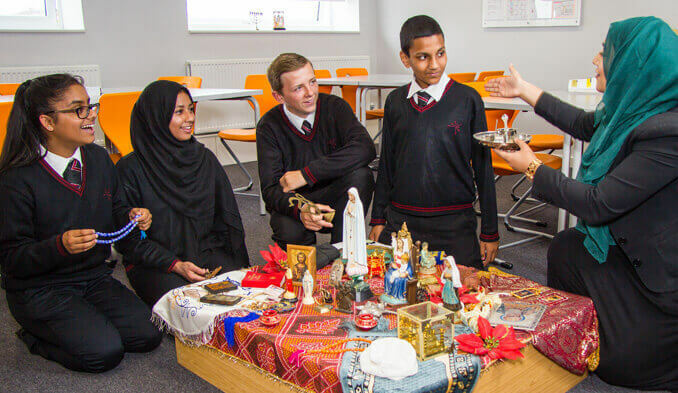 Many student leadership activities focus on improving the quality of learning and teaching in the classroom, supporting the academy’s aim to be a place where everyone enjoys learning and is creative – trying new things, finding solutions and embracing their responsibilities.